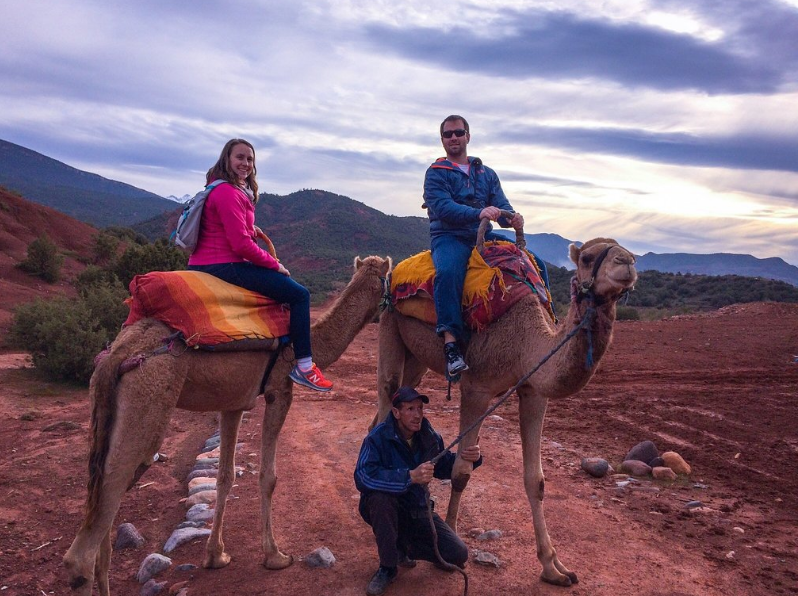 Atlas and Sahara Tours offers a wide range of adventures in the mountains, deserts and surrounding cities and sea in Morocco. 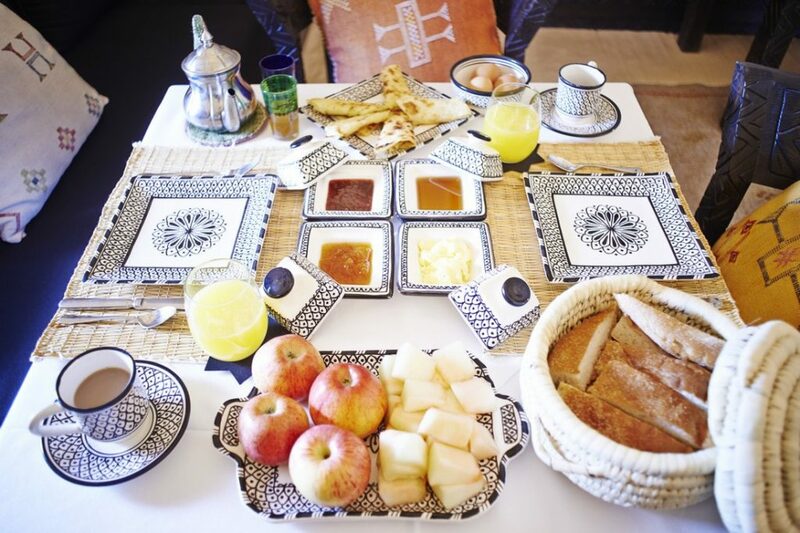 The company operates out of Marrakech but its heart is in the Berber villages of the High Atlas mountains, where its associated hotel, Riad Jnane Imlil lies just below the highest mountain in North Africa, Jebel Toubkal, in the village of Imlil. 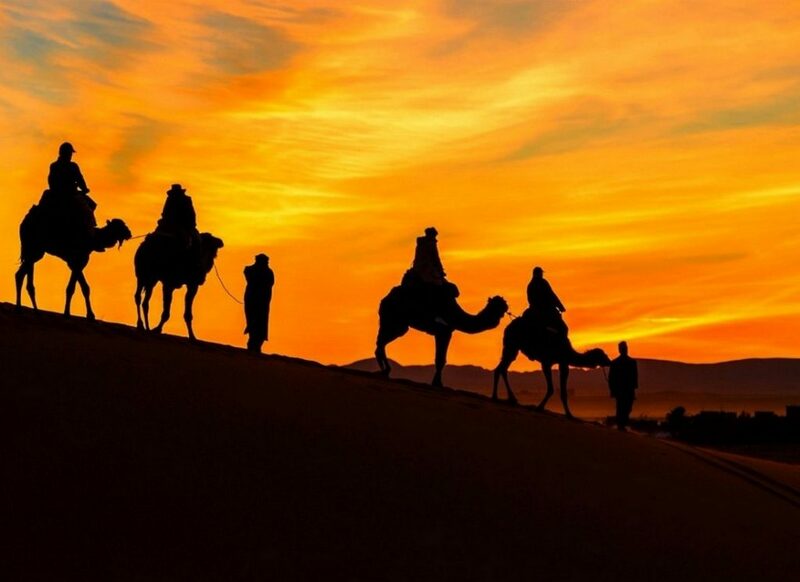 Working together, the two companies offer single and multi-day private tours such as trekking, mountain bike excursions and overnight desert tours which include camel riding and staying in luxury desert camps. 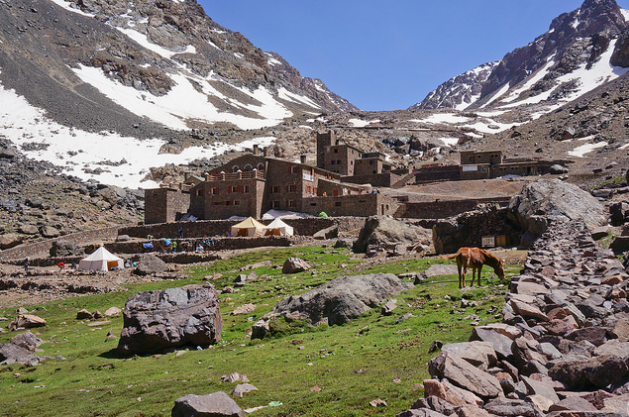 In the winter, excursions include ski treks of up to eight days taking in mount Toubkal and the highest ski resort in Africa, Oukaimeden at 2,600m. 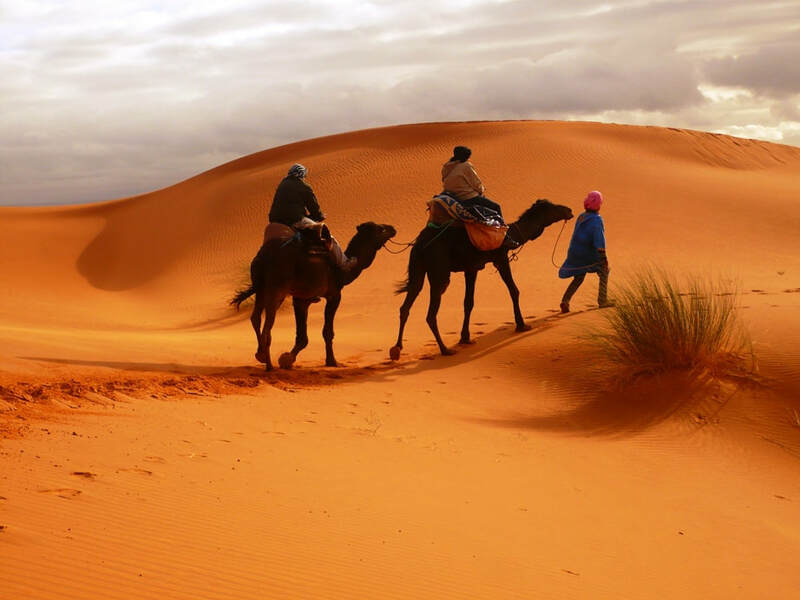 All necessary equipment can be sourced through the company and Atlas and Sahara Tours are able to advise individuals on which options suit them best. 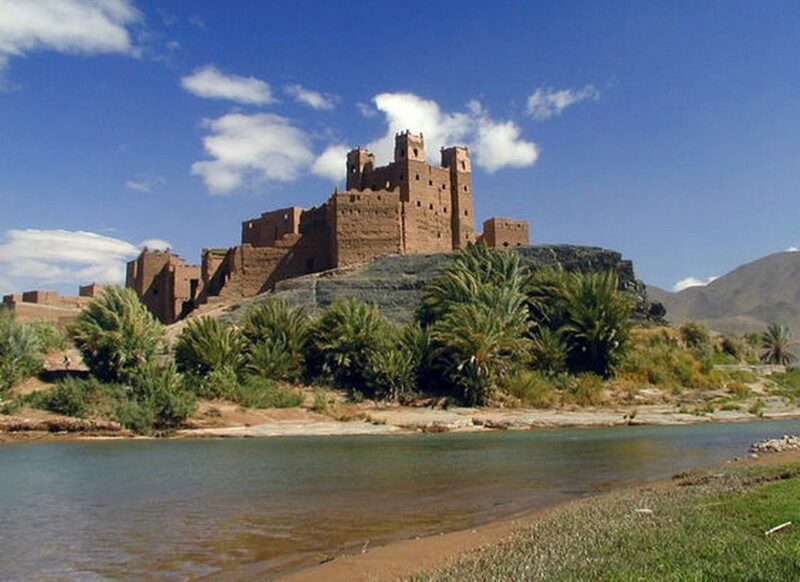 The company can arrange transport from Marrakech and its airport. 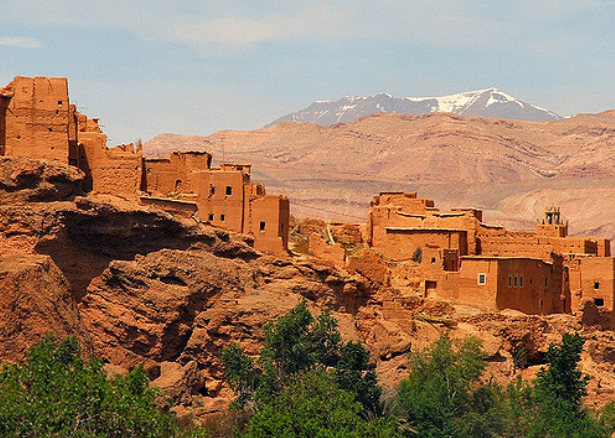 The company offers guided light walks around the valley and Atlas and Sahara Tours which can include cultural outings to Berber villages where guest have the opportunity to drink the local mint tea and eat lunch with the residents. 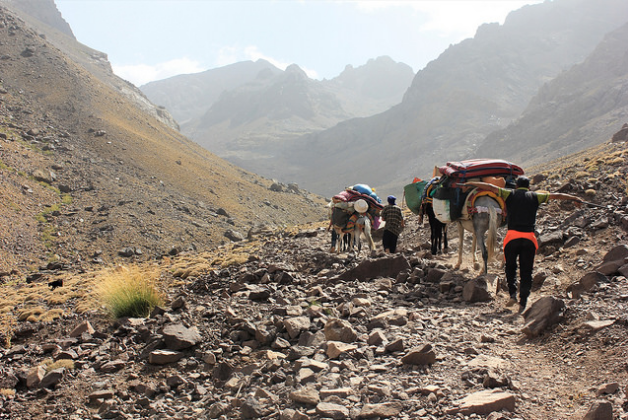 The ascent of the 4,167m mount Toubkal is usually done over the course of three days although it is possible to complete it in two. 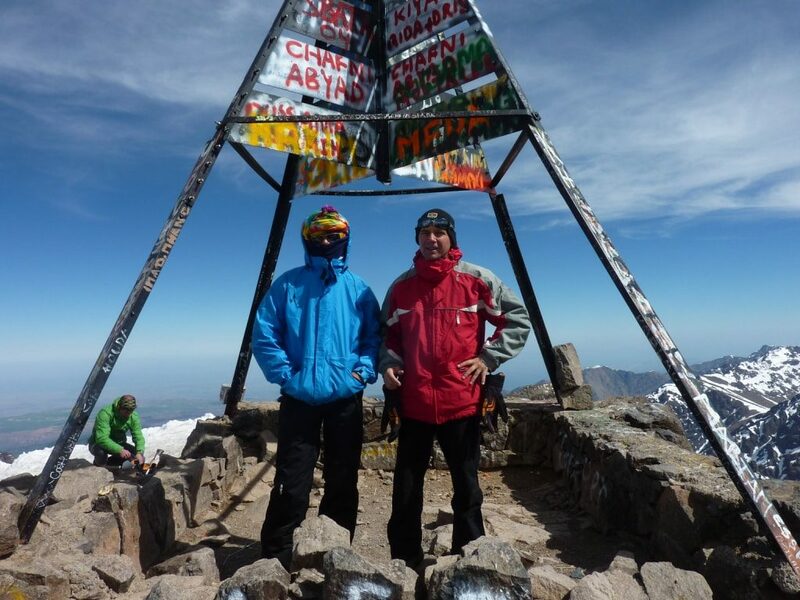 The mountain itself is a non-technical but moderately difficult climb in summer, requiring sturdy boots and warm, wind and water proof-layers. Hiking poles are also useful on the scree. 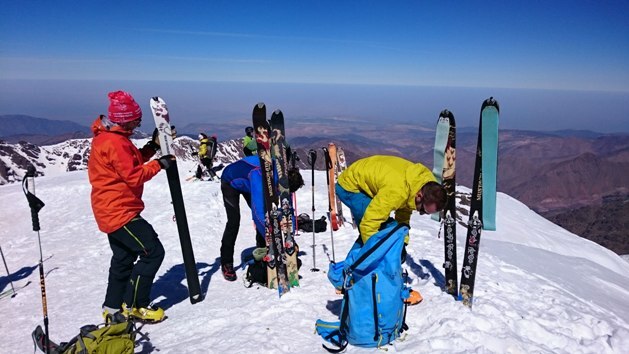 In winter and spring, crampons and an ice axe are necessary and the latter may still be needed in early summer. 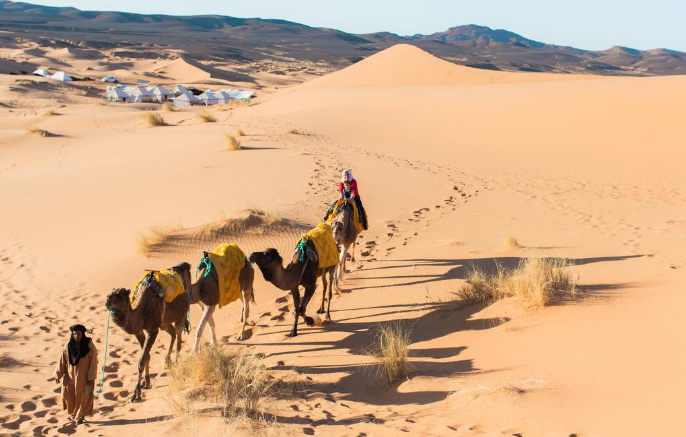 Atlas and Sahara Tours and Riad Jnane Imlil’s ethos is epitomised by the fact that they are family businesses employing people from the local community, everyone being from Imlil and the surrounding villages. 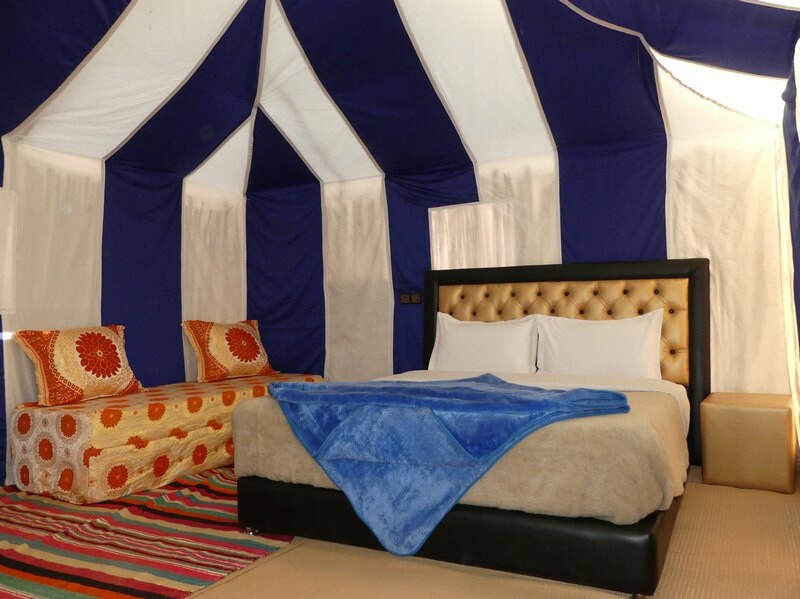 Mohammed and Mustafa run the business along with a number of other close and extended family members including their uncle, Omar, the chef, who worked at the Kasbah hotel for 16 years. 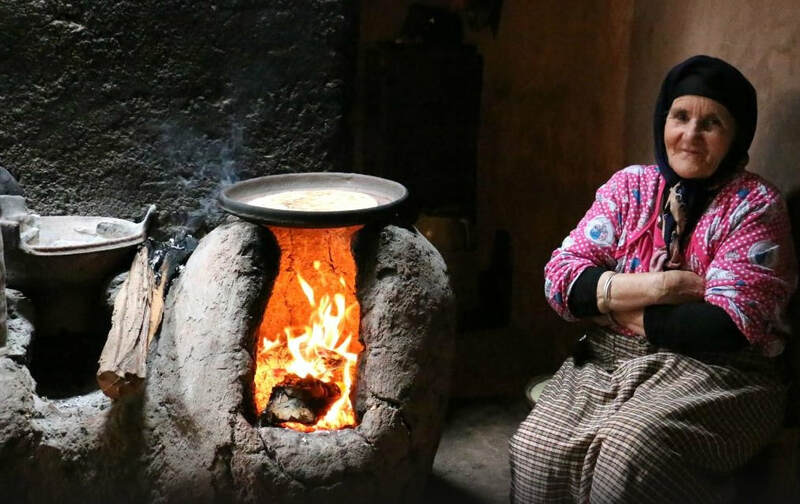 “Our business is based on local knowledge,” says Mustafa. 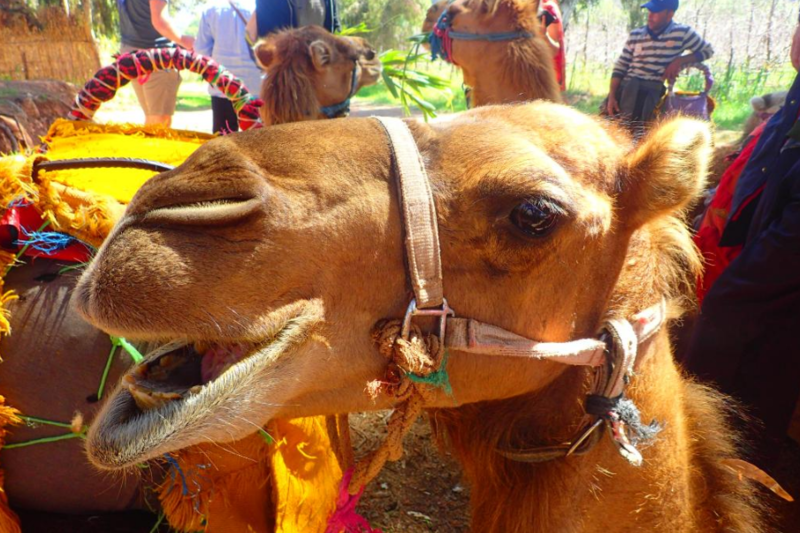 “All our guides are local, experienced and highly skilled. Because we live here, we walk here all the time, we know the summits, it’s our world and we love it. 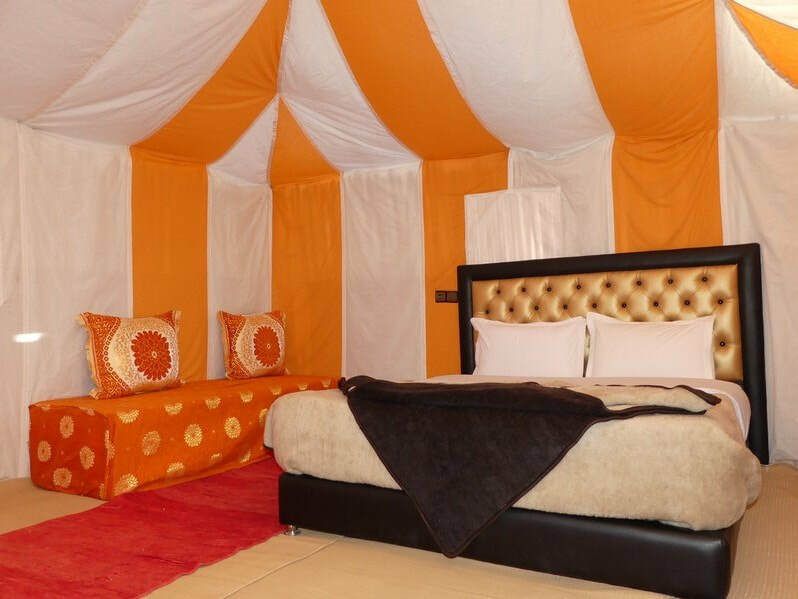 “We always clarify things before people take a booking because we don’t want them to make a wrong decision. If you are not satisfied or not happy, it hurts us as much as it hurts you – we don’t want people to be unsatisfied. 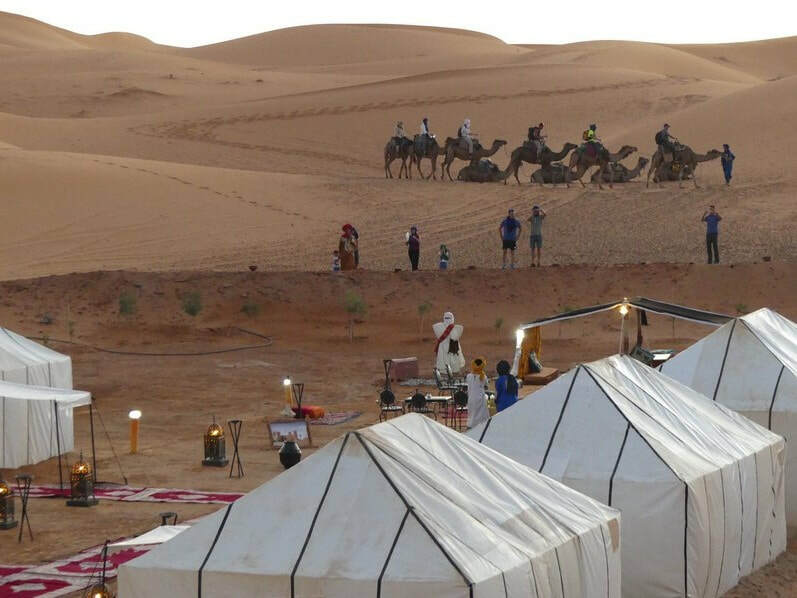 With ever increasing numbers of tourists visiting the desert, the company has plans to go to new locations such as Fom Tizza where there are currently no camps, offering a unique experience to the more adventurous traveller.